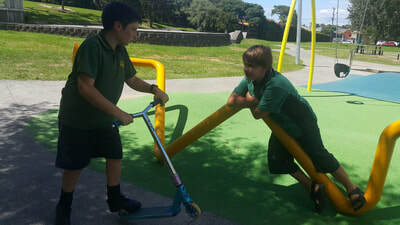 Our individual mentoring program is our core TYMS service. 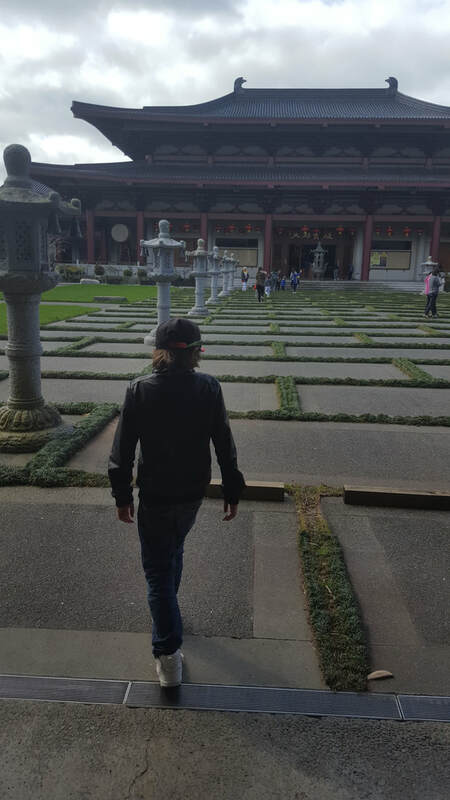 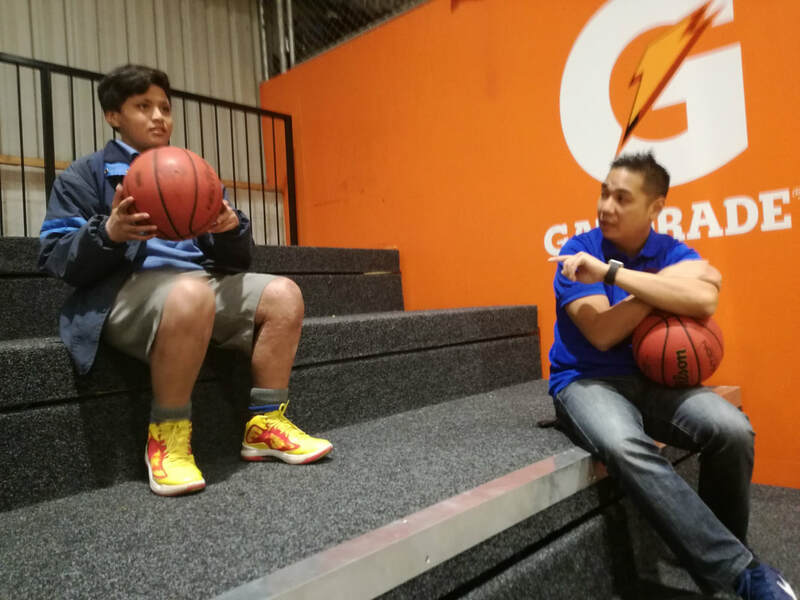 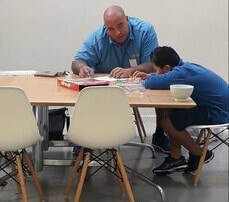 A male mentor is paired with a young person, working with them to develop their academic, social, and basic life skills, as well as fostering their connections with their family, culture, and community. 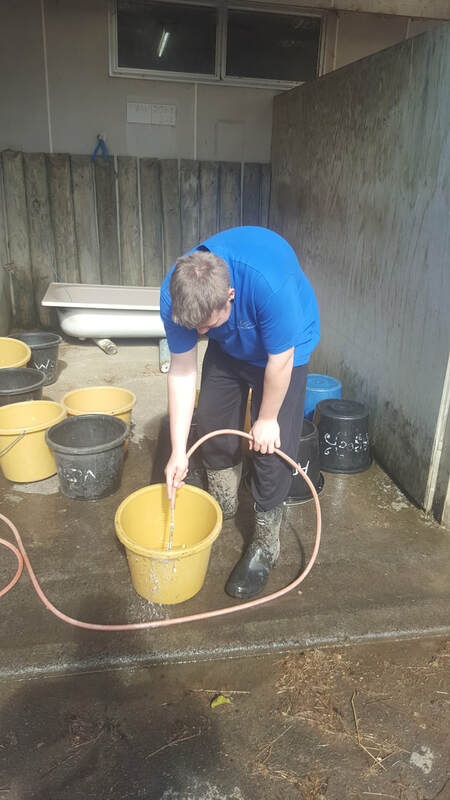 A Personal Development Plan is developed at the onset, whereby the mentor works with their young person to identify their short-term goals to be achieved during the mentoring period, as well as long term goals that will help guide the young person’s long-term thinking. 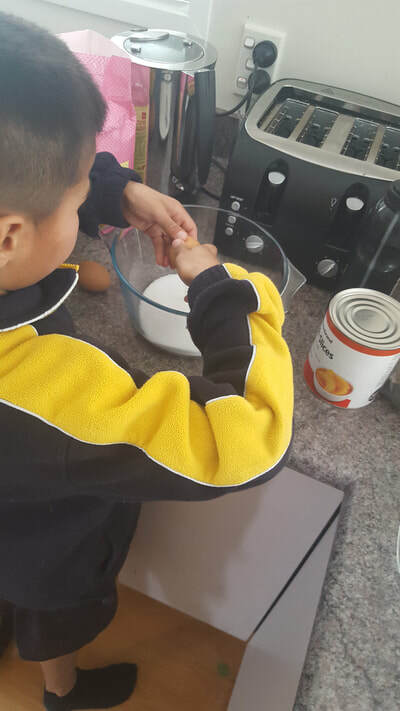 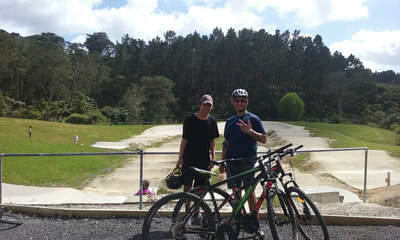 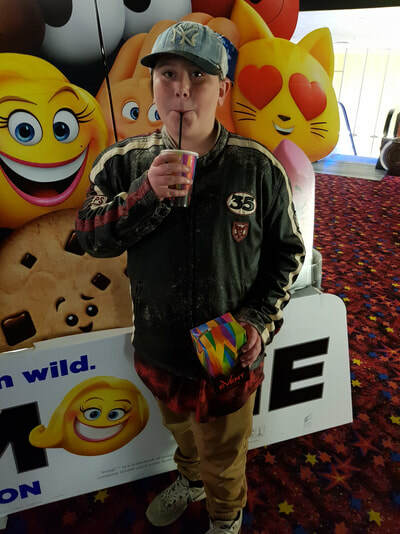 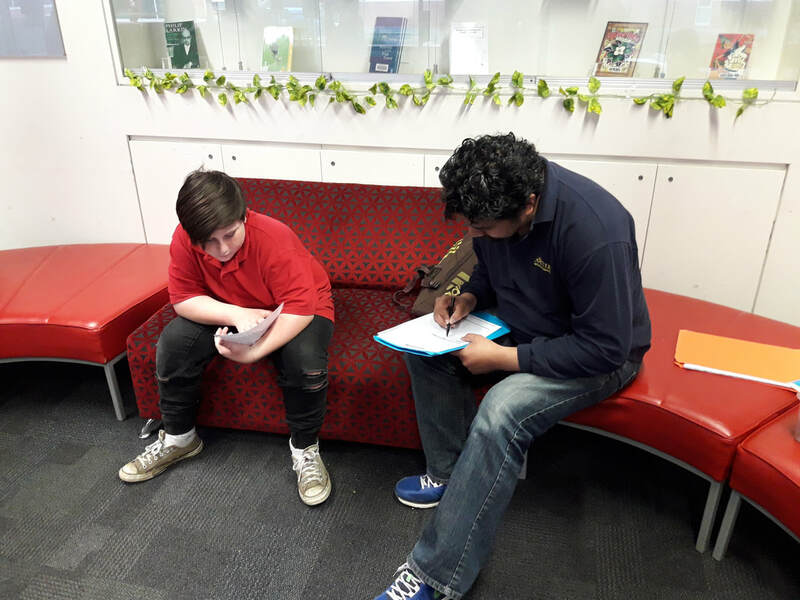 Our mentors also work closely with the young person’s whanau/family, teachers, social workers and other referrers during this period, to ensure everyone are on the same page, working collaboratively with the young person at the centre. 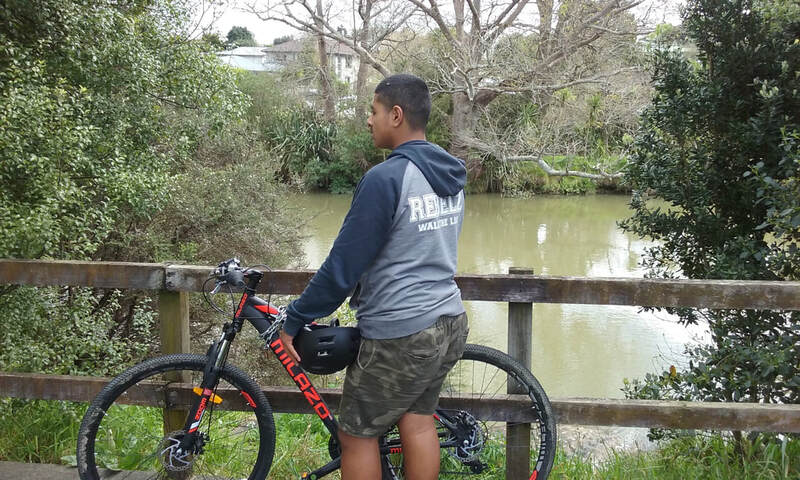 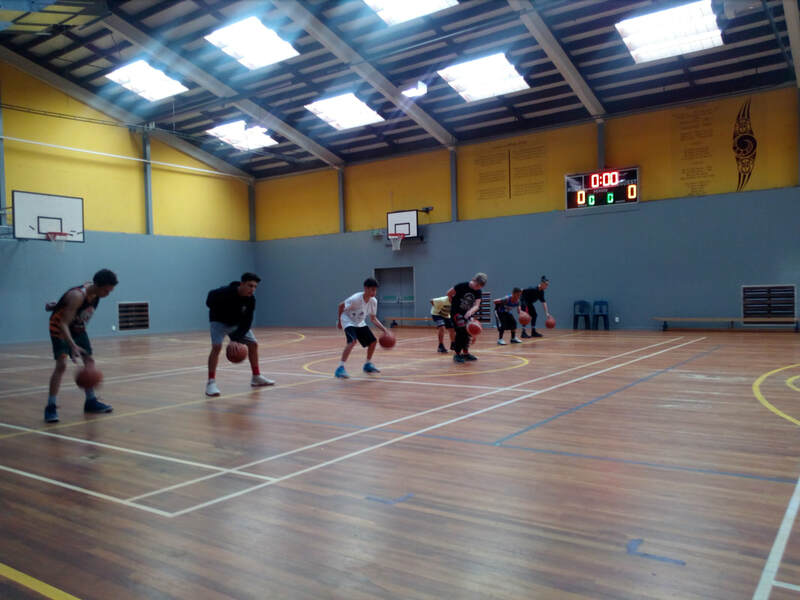 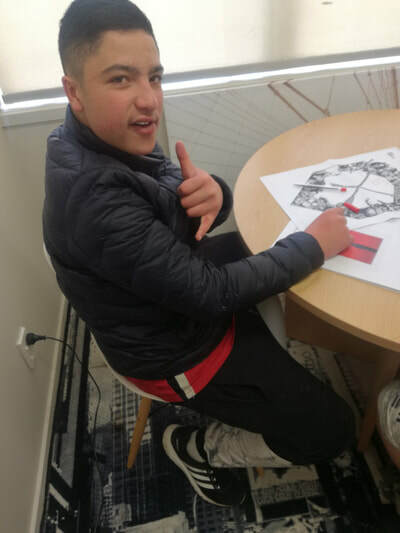 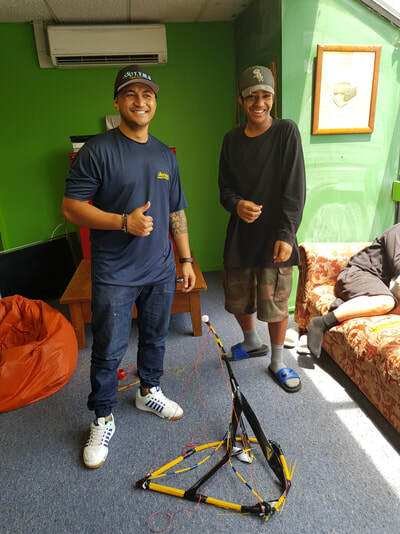 TYMS provides a unique and individualised education and pastoral care programme to young people placed in supervised residential homes across Auckland. 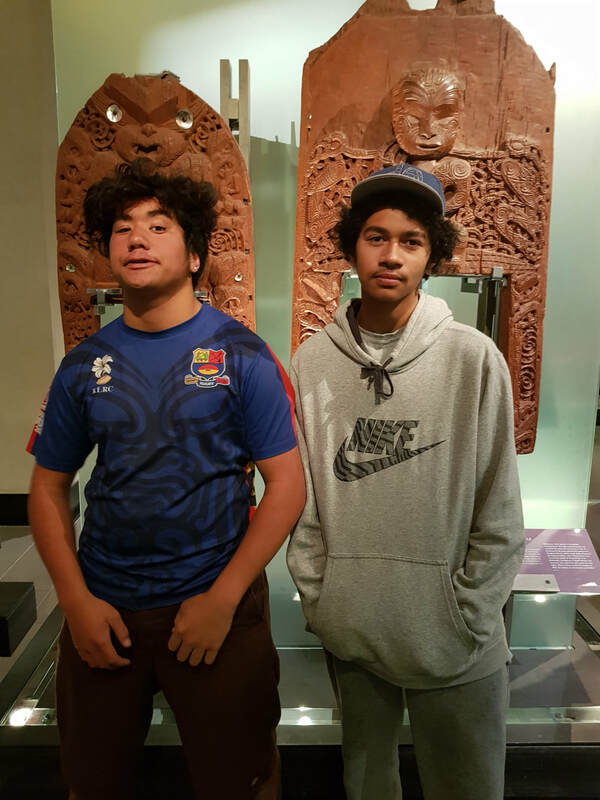 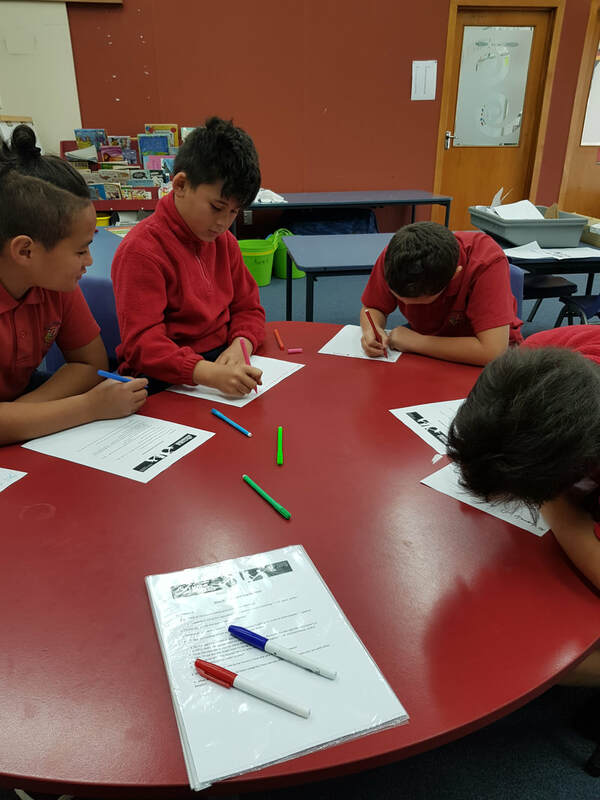 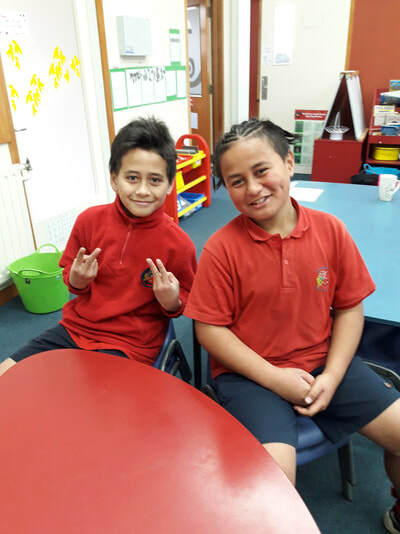 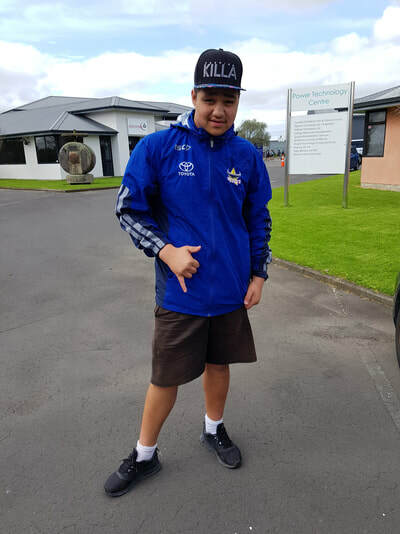 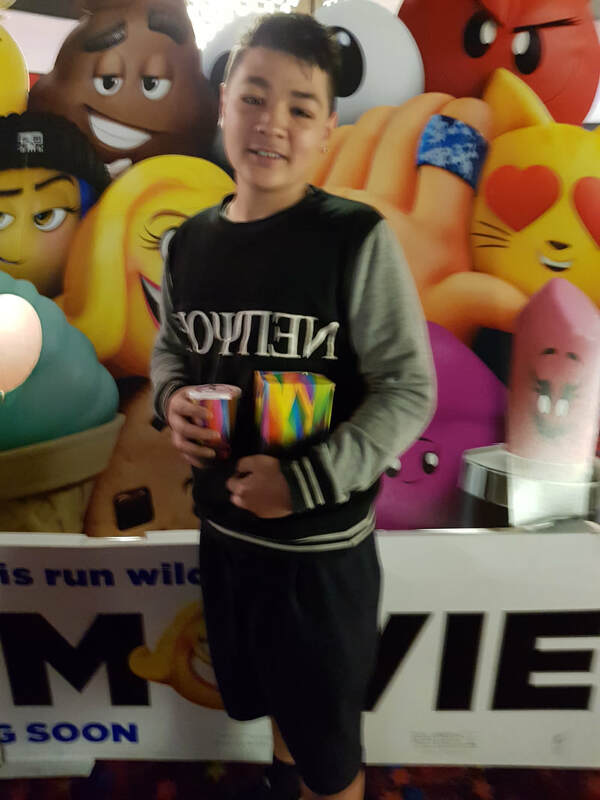 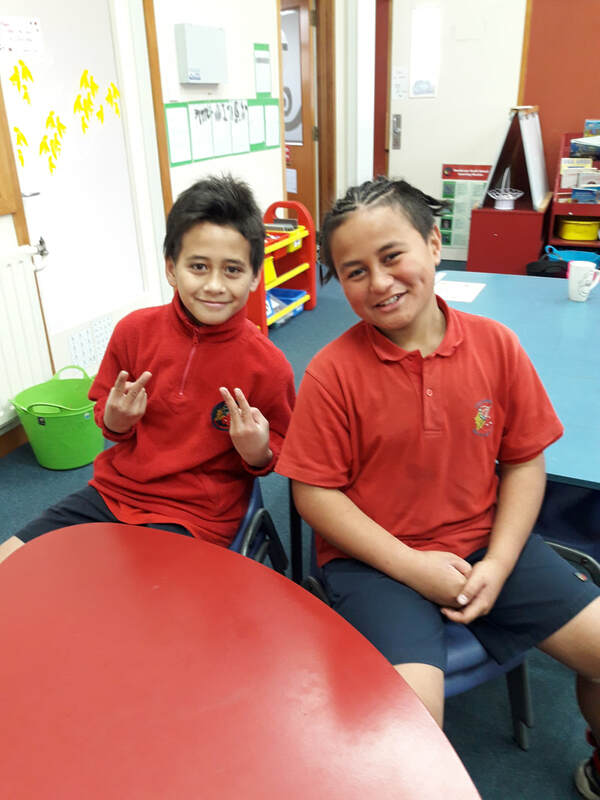 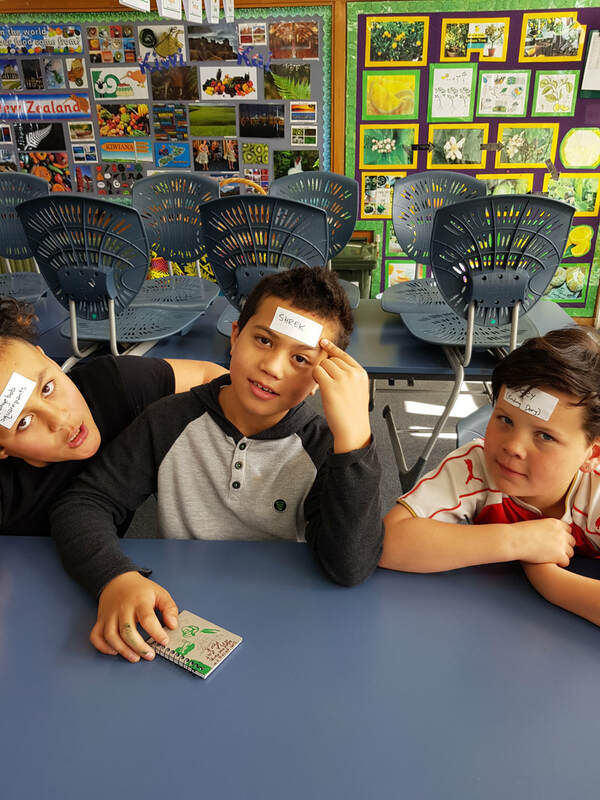 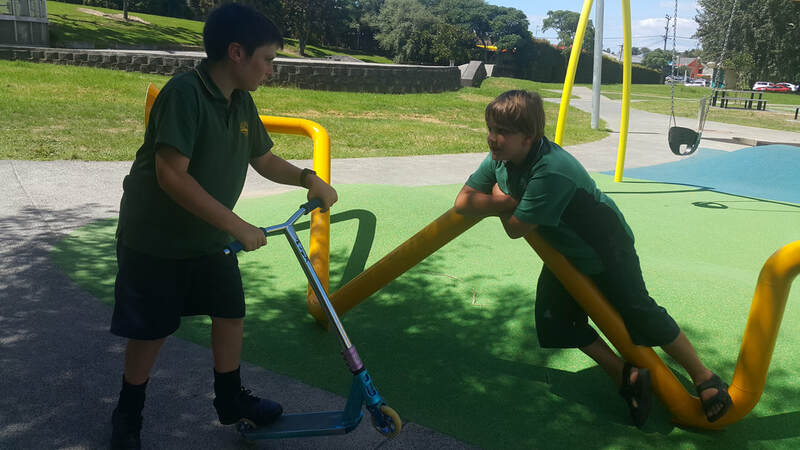 TYMS partners with Oranga Tamariki – Ministry for Children to ensure some of our most vulnerable young people in NZ are given the opportunity to improve their academic engagement through building positive connections with academic material and others (social integration). 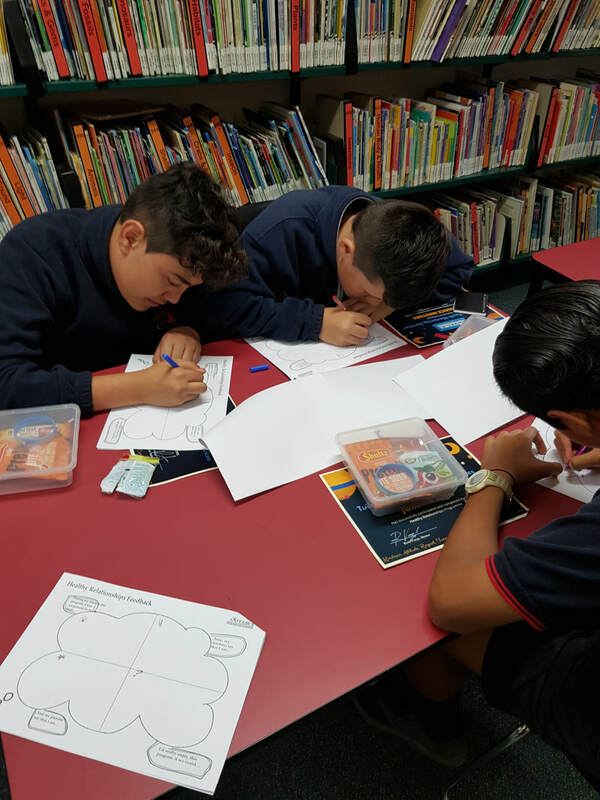 The tailored programme covers life skills topics such as career planning, CV building, driver’s license study, cultural identity, creative arts, physical well-being, goal setting, entrepreneurship along with basic skills in numeracy, literacy, social studies and astronomy. 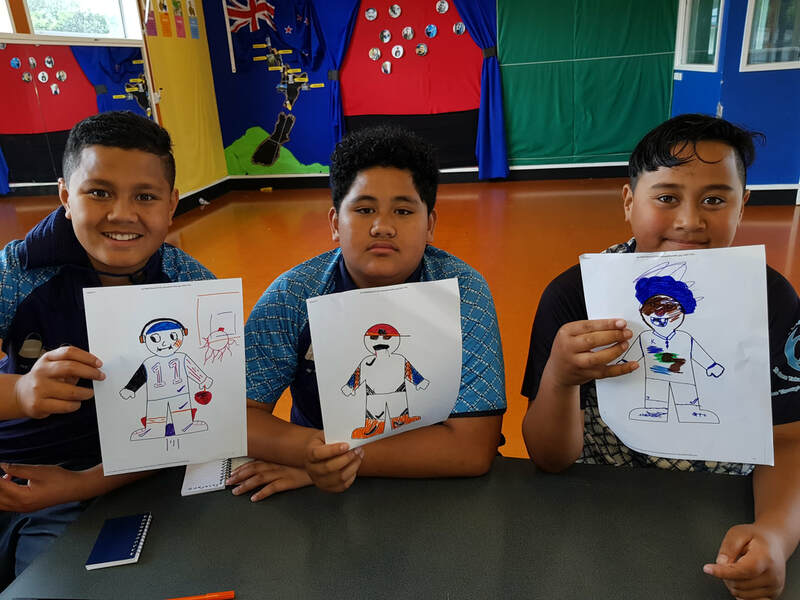 TYMS Healthy Relationship programme is an 8-week in-school group mentoring program that teaches young people values such as kindness, respect, integrity and courage. These values enable them to build healthy and respectful relationships with family, peers, and wider community. 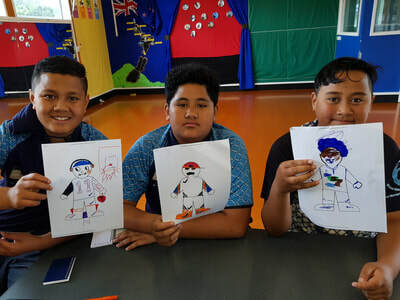 At the same time, the program aims to foster a strengths-based school environment, where the young people themselves as well as their teachers learn to see the positives rather than the negatives, and to build on these.